The Blue Dog isn’t blue, but it it’s the same recipe that’s usually referred to as a “Vodka Greyhound.” That is, two ounces of vodka to five of grapefruit juice. 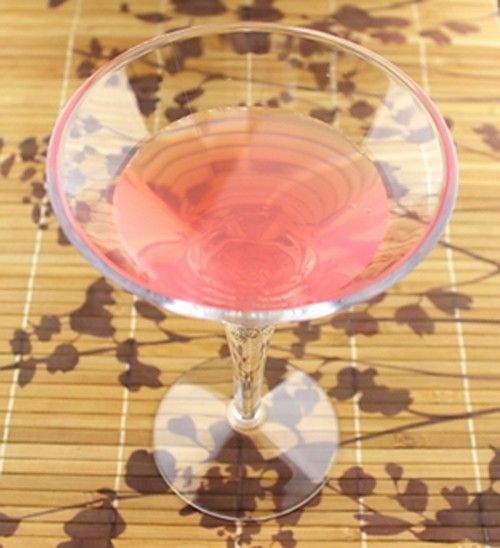 This is a strong but refreshing drink, perfect for just between work and an evening out. It lets you unwind and perk up at the same time. It’s also great for enjoying on a hot day by the sea or poolside, or just out in the backyard. Chilling the vodka beforehand is key to the flavor in this one. You don’t want to shake it, but you do want it to be cold. Chill both ingredients and combine in a cocktail glass.